When we were young, our parents always reminded us to brush our teeth and they taught us how to floss. They also brought us to a General Dentist Fort Lauderdale for routine dental checkups. If you followed your parents’ advice years back, you should thank them. Starting preventive dental care at a young age will avoid dental complications and oral health problems in the future. If you have kids, teach them the value of caring for their teeth and gums because they will carry these values with them all throughout their lives and they will pass it on when they will have children of their own. You can instill these values by teaching them how to properly brush their teeth, twice a day for two minutes and by flossing in between teeth. 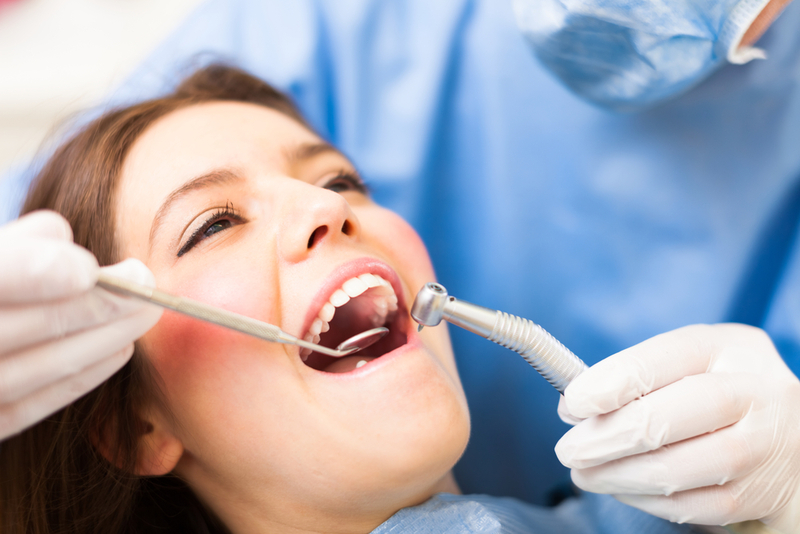 Introducing them to a dentist and routinely scheduling an appointment twice a year will avoid dental phobias. 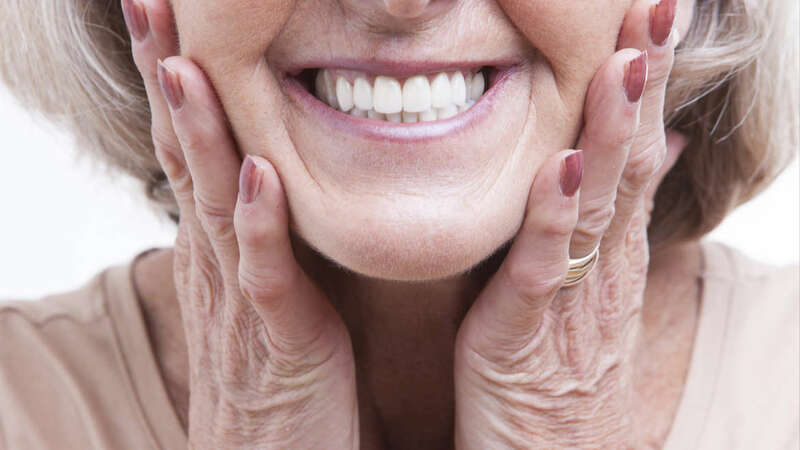 Preventive dentistry is not something you do just because; it is something you do to preserve the health of your teeth and gums all throughout your life. 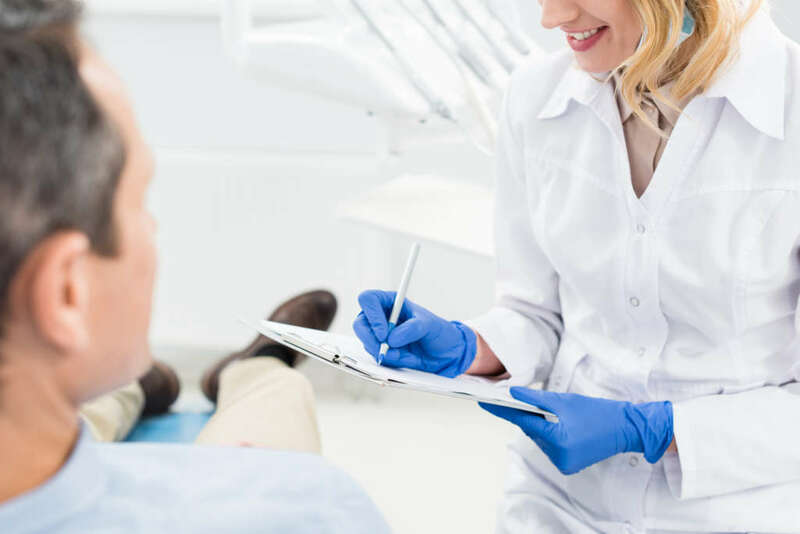 By regularly brushing and flossing your teeth and by seeing your dentist for a professional clean or for a dental checkup, you are sparing yourself from pain associated with oral complications. Through brushing, flossing and professional dental cleaning, plaque will be removed entirely thereby stopping it from developing into tartar and ultimately preventing periodontitis and gingivitis. Do you know that oral health can affect your heart as well as your immune system? They are all linked together so if you don’t take care of your teeth, you are running the risk of damaging your heart and your overall health. 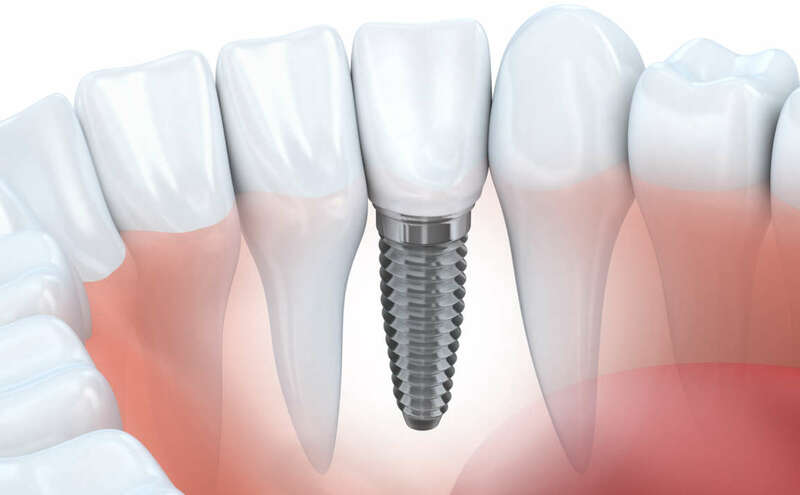 Looking for Information About a General Dentist Fort Lauderdale? As young as 2 years old, take your kids to the dentist and let them see the value of caring for their teeth. Dr. Andre Giraldo is committed to making sure your dental experience is affordable, comfortable and personalized. Call us today for an appointment.